Saucony Saturday is this Saturday October 22, 2011. You recieve 20% off all Saucony Products and a free gift with purchase! Saucony has just come out with they Vizi Pro Line for safe early morning, and night running. 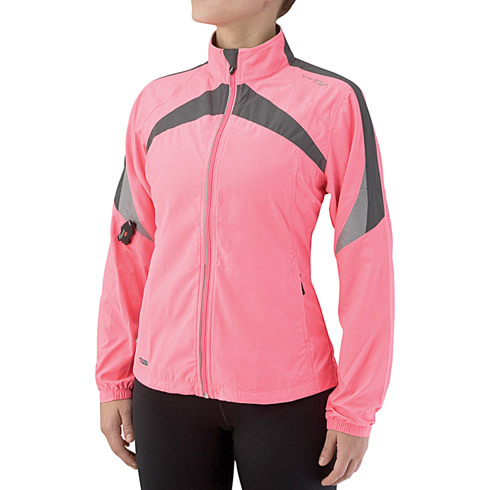 There is a blinking usb charging light on every jacket and pull over for both men and women. Here is just one of their products click on Vizi Pro for a link to the website.